Is back pain ruining your life? Are you running out of hope of ever being free from debilitating back or neck pain? Is sciatic leg pain making your life miserable? Or even worse, that you have no more options? Do you want your life back? Well if you are like thousands of others, non-surgical spinal decompression may be the answer! 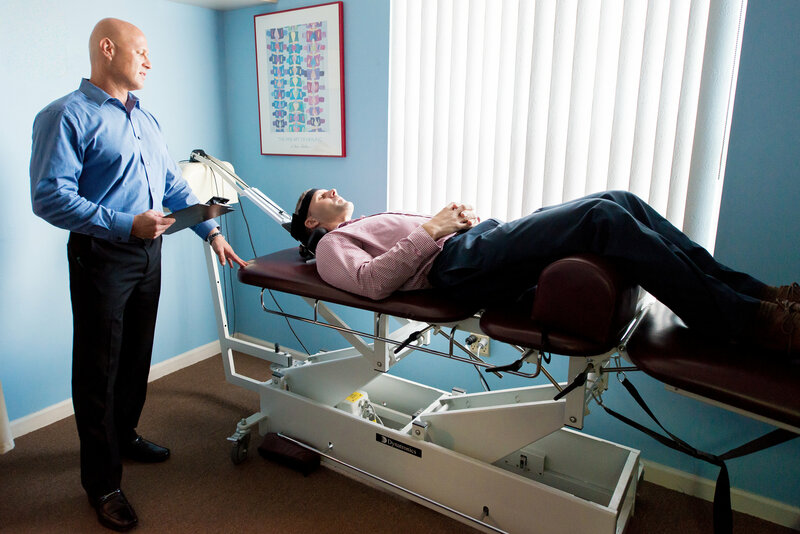 Spinal decompression therapy is a state-of-the-art non surgical, drug free procedure. It utilizes sophisticated computer technology to gently apply a very focused stretch that decreases pressure and increases circulation to spinal discs, joints and other structures. This promotes the healing process and decreases pain. 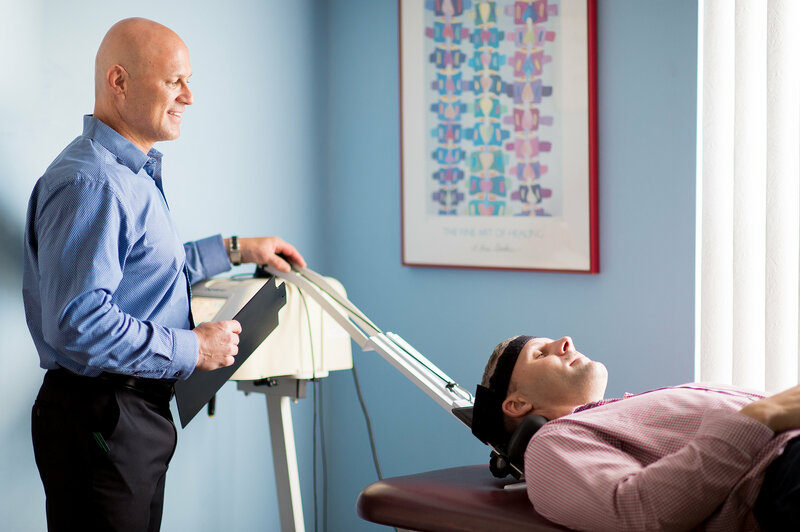 If you have chronic lower back or neck pain that has not responded to other conventional treatments you may be a candidate for spinal decompression therapy. Many people with disc bulges or herniations are excellent candidates as well. In fact spinal decompression therapy has helped many, many people with these conditions avoid surgery. Conditions such as sciatica, degenerative joint and degenerative disc disease and facet syndromes frequently respond wonderfully to spinal decompression therapy. Even if you have already had spinal surgery you may still be a good candidate. Of course, only an experienced, trained spinal decompression doctor can determine if you are a good fit for spinal decompression therapy. In a word.....Yes! Although no treatment or intervention works every time, spinal decompression therapy boasts a very impressive success rate. Spinal decompression is extremely safe and very comfortable for most people. Proper patient selection by an experienced and well trained doctor helps to ensure this safety. Individual visits last about a half of an hour. Treatment may take anywhere from two to eight weeks depending on the severity of the problem. Many people experience significant relief in the first few visits. How much does spinal decompression therapy cost? Because it is not a one size fits all treatment the cost will vary between individuals based on their needs. Spinal decompression therapy is affordable and many insurance programs can help to cover the costs. Most offices have very flexible payment options. In our office we have gone to great lengths to make sure that money is not an obstacle to obtaining care. Most patients find that when compared to other options such as surgery or continuing to live with the pain, spinal decompression therapy is a very affordable and attractive option. To find out if spinal decompression therapy is right for you, call Figler Family Chiropractic at 561-844-1133 to schedule a consultation. Why face another day with debilitating back and neck pain? Dr. Mark Figler is the owner of Figler Family Chiropractic located at 525 Northlake Blvd. North Palm Beach, Florida. CALL TODAY 561-844-1133 OR CLICK HERE TO SCHEDULE A CONSULTATION!